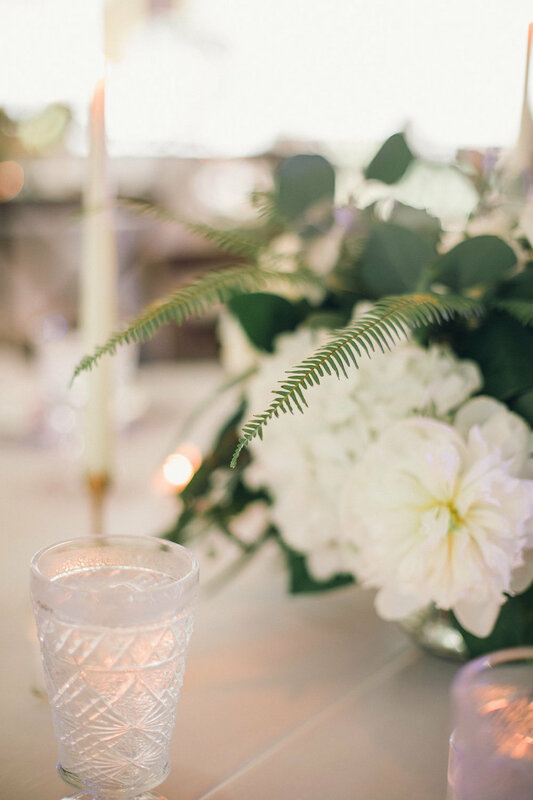 At Simple Affair Events we specializes in modern, chic and stylish events all around the Carolina’s and beyond. Our talented team of wedding and event planners will work diligently to plan, design, and coordinate your wedding or social event. We are committed to always being professional, organized, detail oriented, and creative. Though we reside in Charlotte, we have planned and coordinated weddings and events throughout North Carolina, South Carolina, Virginia, Tennessee and beyond. We go where we are needed! We strive to make your wedding or event planning process as easy as possible, and most importantly, stress free! Whether you need assistance in planning a small get together, a milestone birthday or anniversary, an unforgettable bridal or baby shower, a memorable rehearsal dinner, posh cocktail party, grand opening events, or a lavish gala fundraiser we can handle them all with ease. We love producing and executing amazing, impeccably styled events that are undeniably yours!